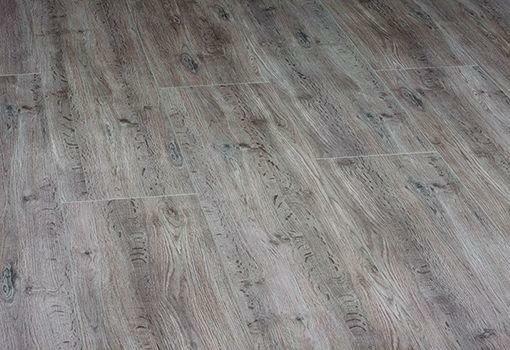 Berry Alloc High-Tech laminate is both the world’s strongest and most durable laminate flooring and one of the most beautiful, with a wide choice of colors and textures available. 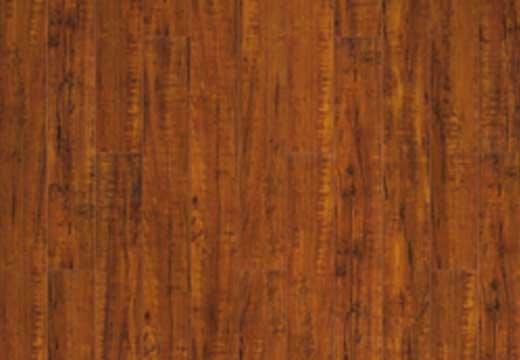 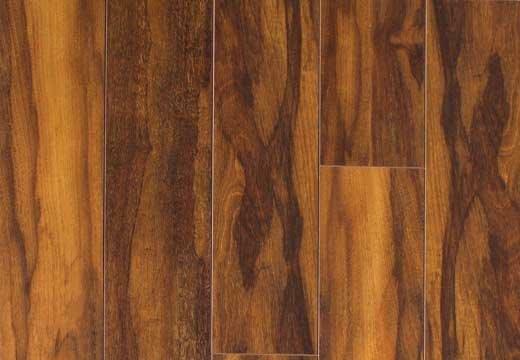 Barry Alloc laminate’s high resistance to stains, wear, water and fading along with its unique high pressure surface make it perfect for any high-traffic area including restaurants, hotels, shops, offices and more. 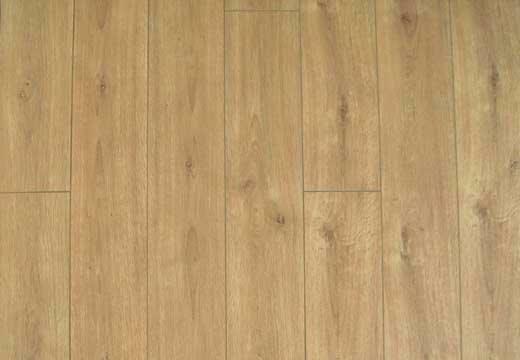 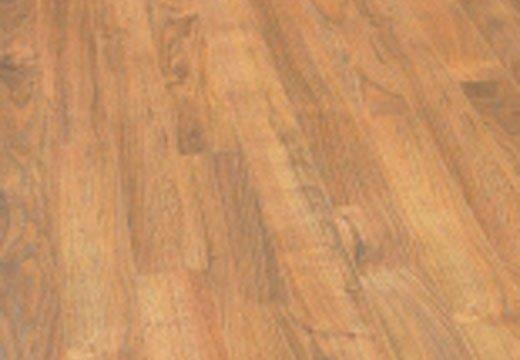 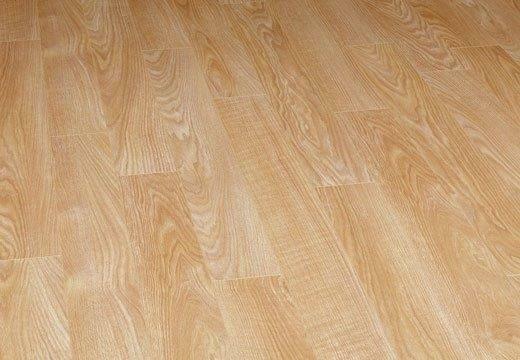 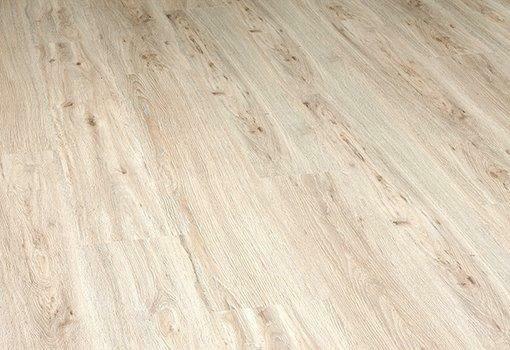 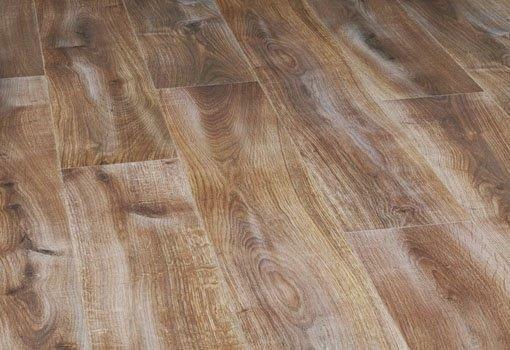 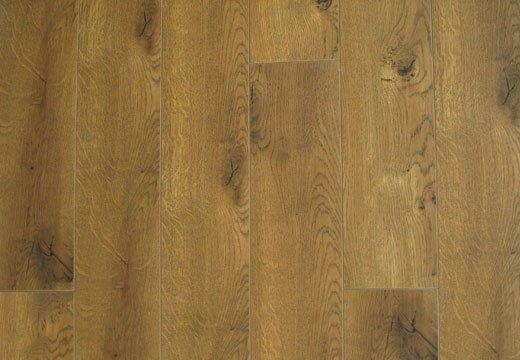 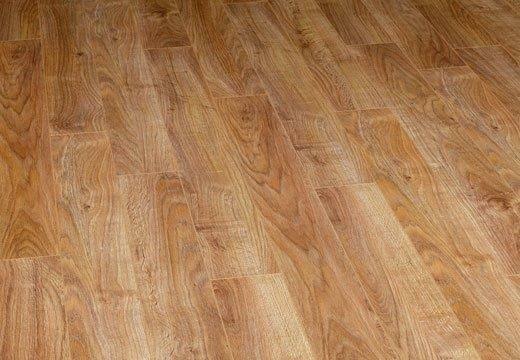 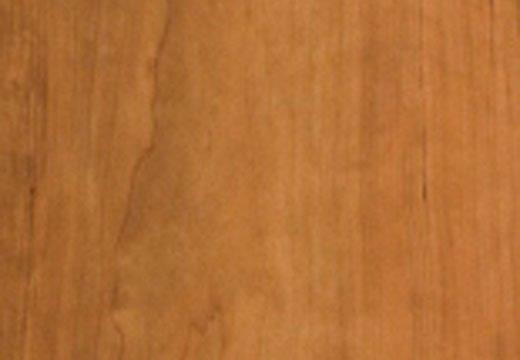 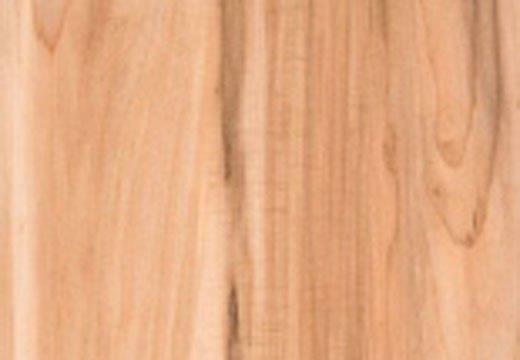 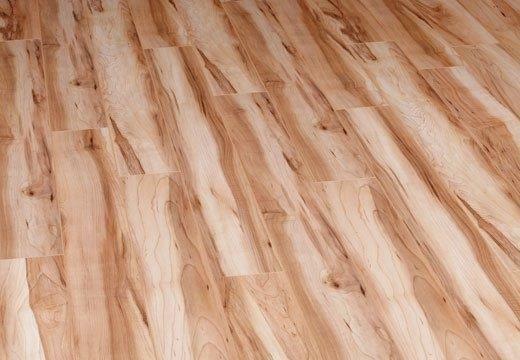 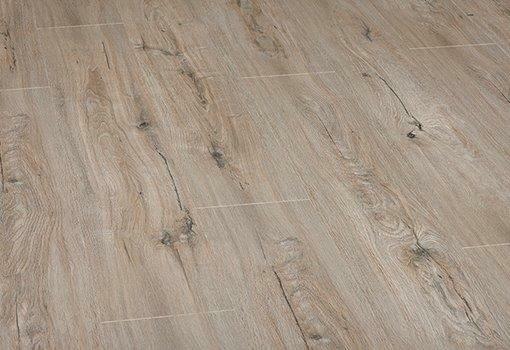 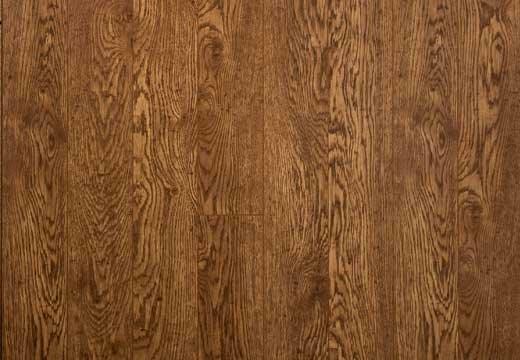 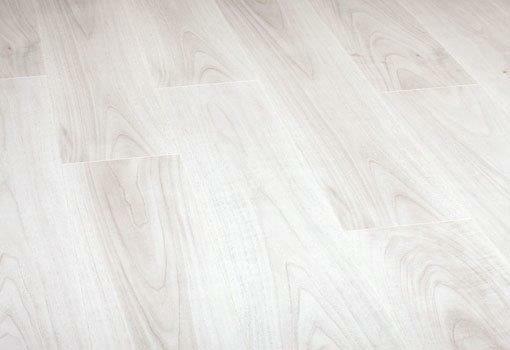 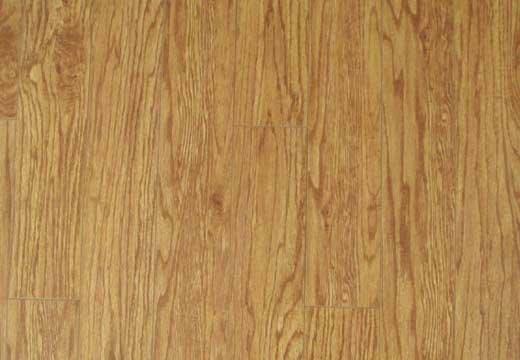 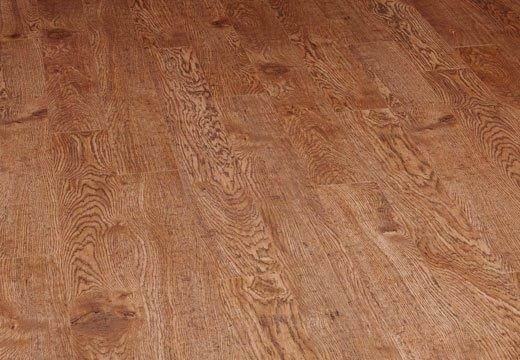 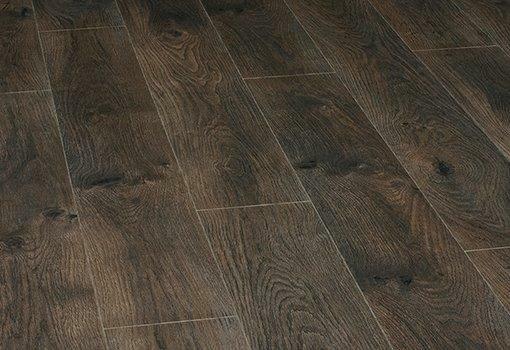 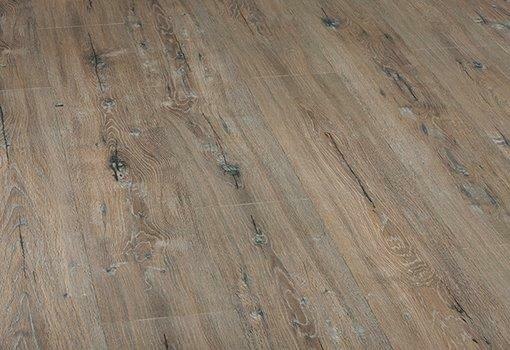 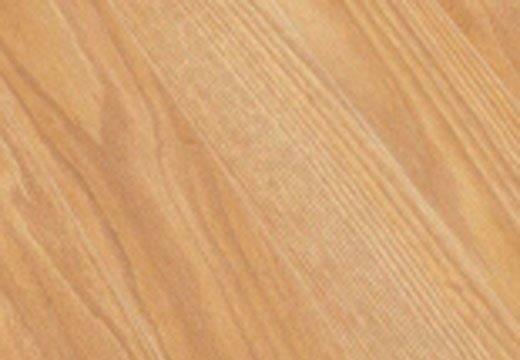 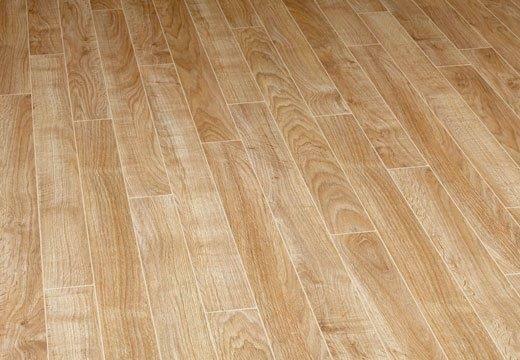 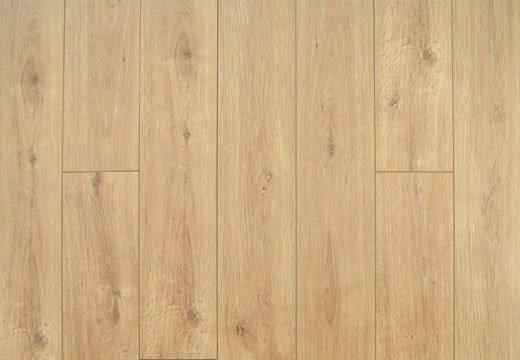 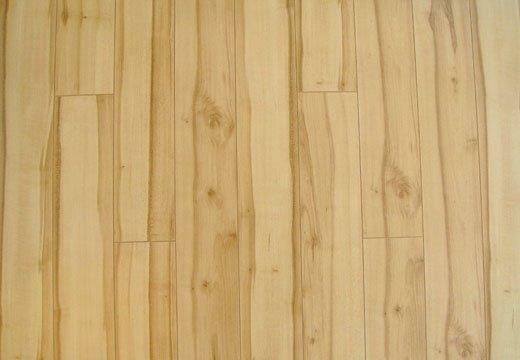 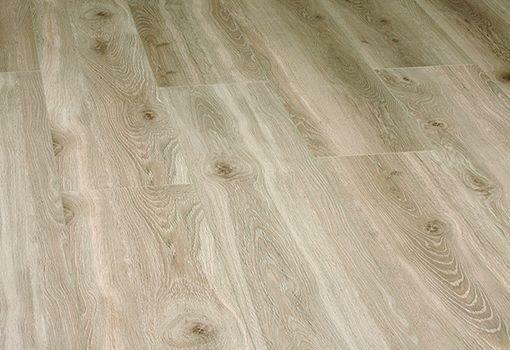 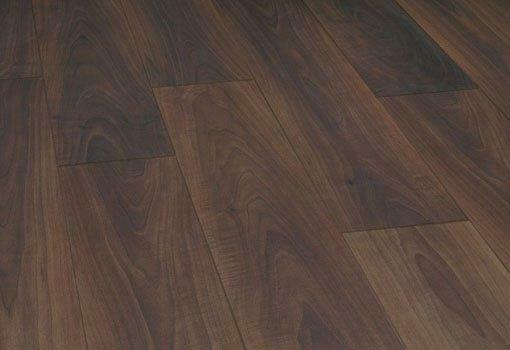 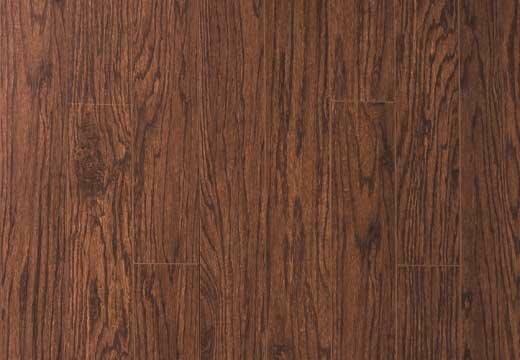 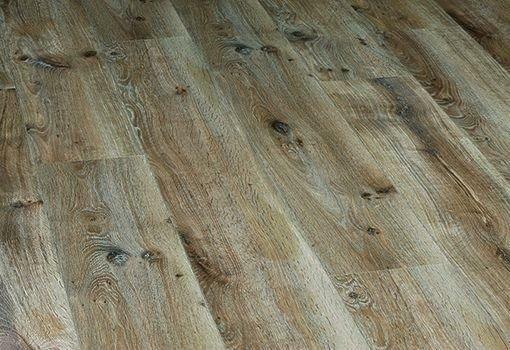 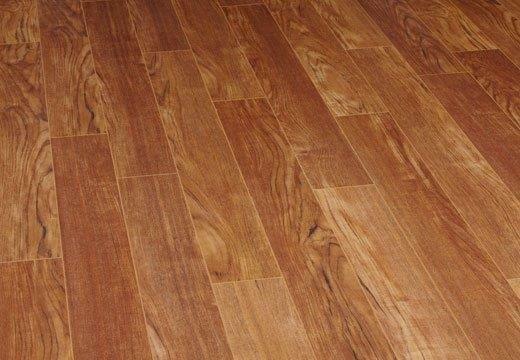 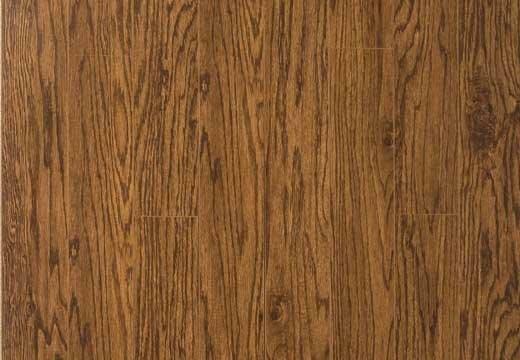 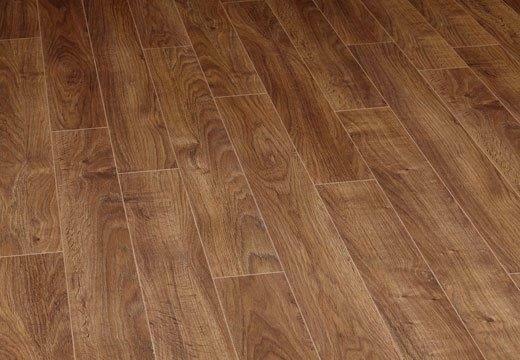 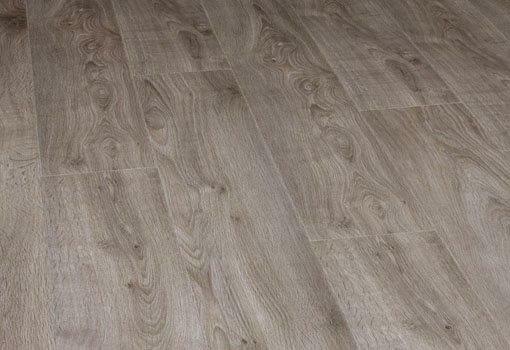 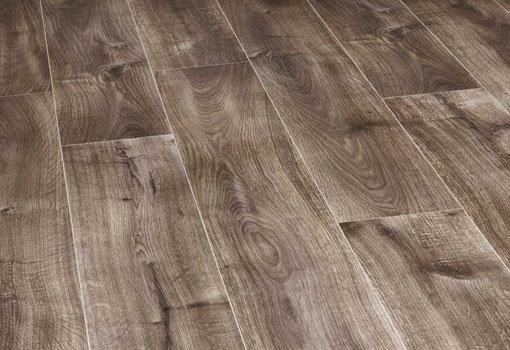 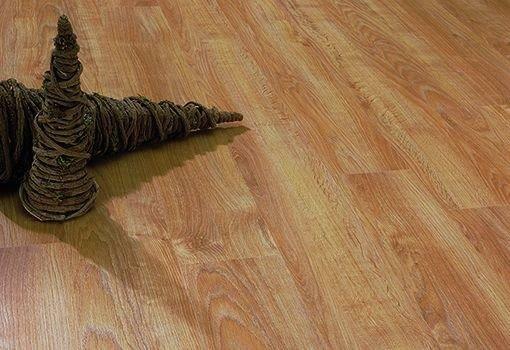 Berry Alloc laminate floors are your best choice for durable laminate flooring on the market today! 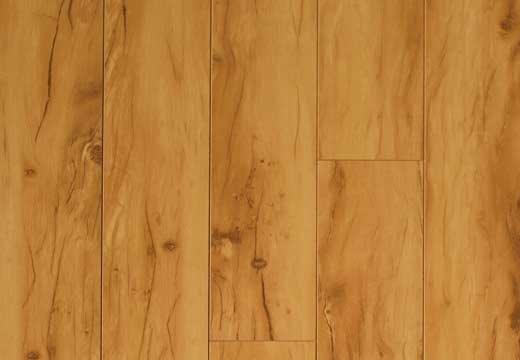 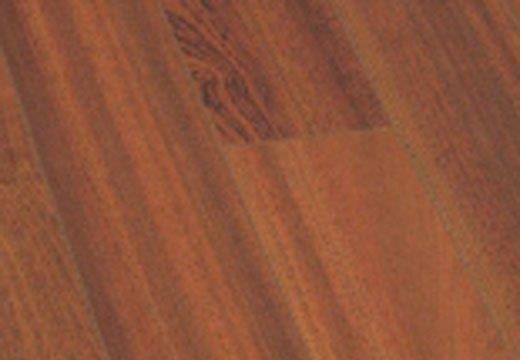 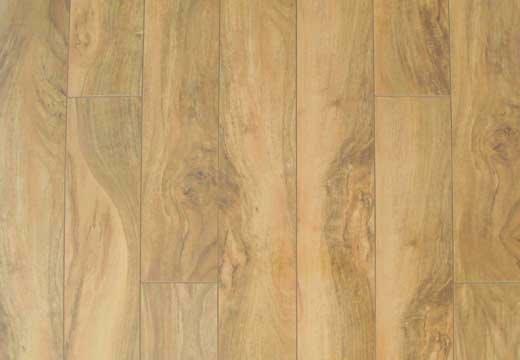 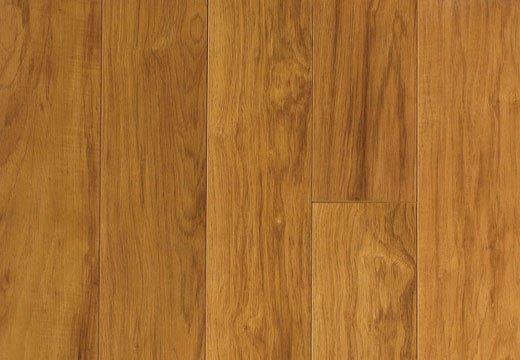 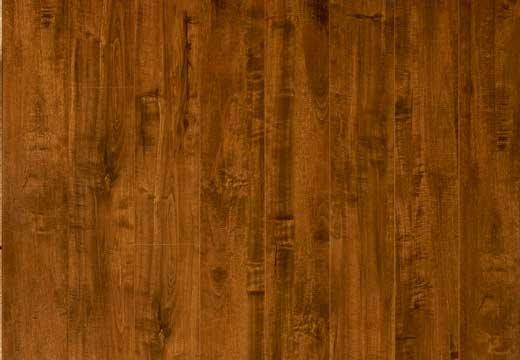 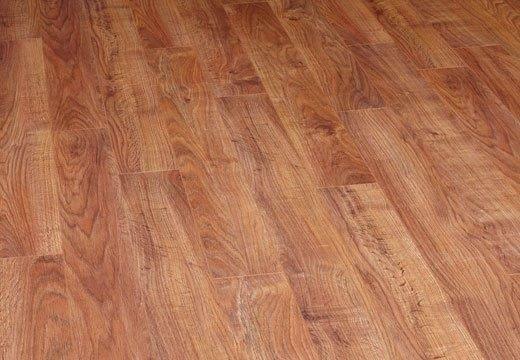 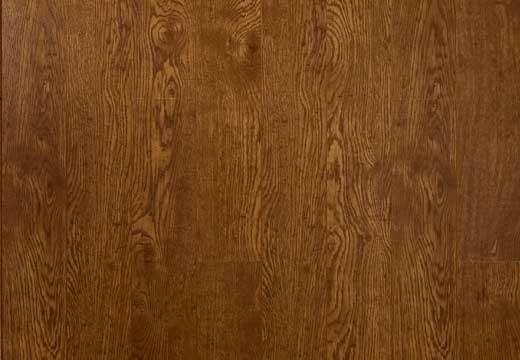 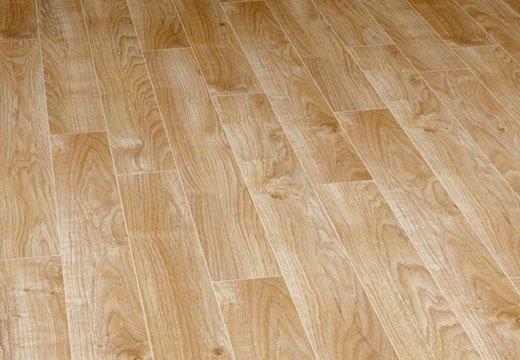 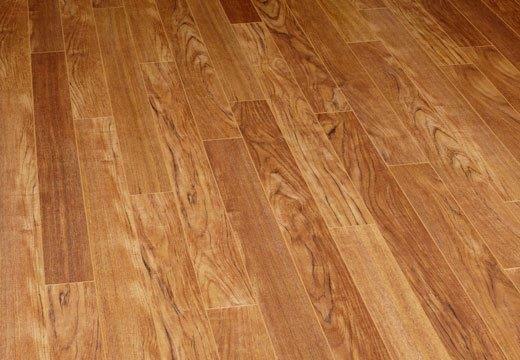 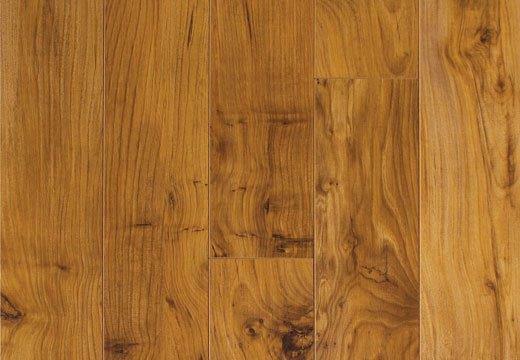 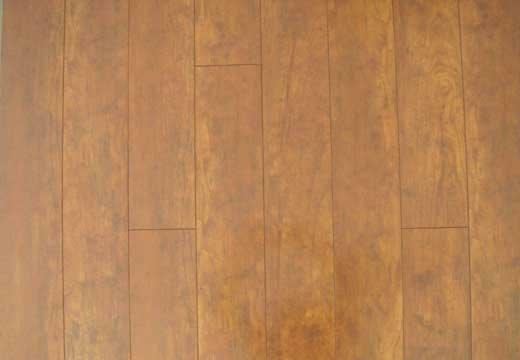 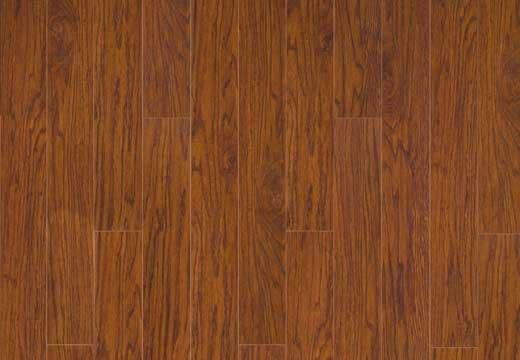 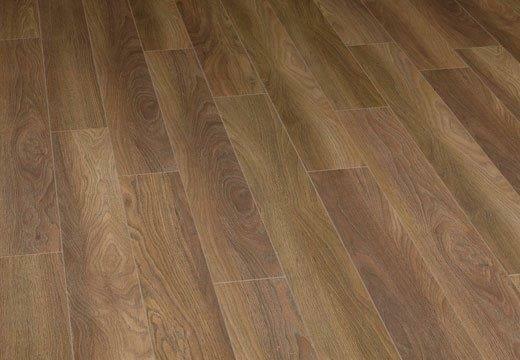 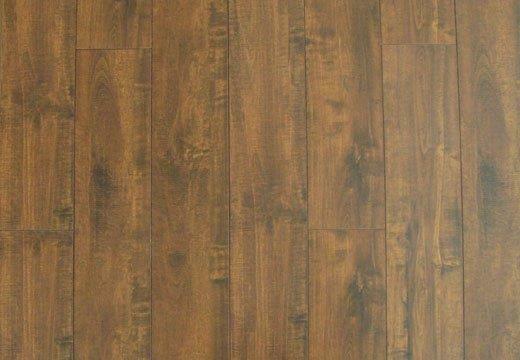 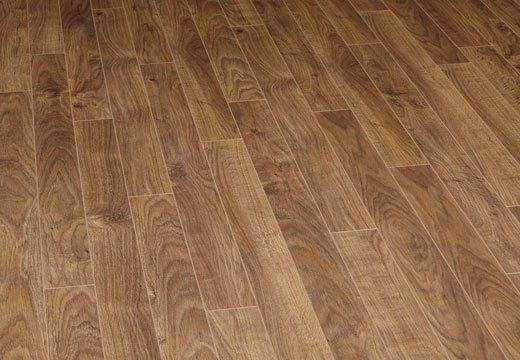 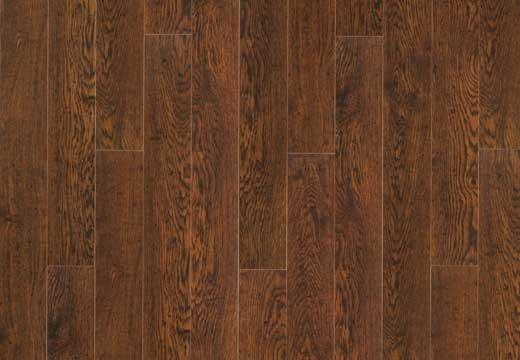 McCurley's Floor Center and www.MacFloor.com has been proud to offer quality Berry Alloc laminate flooring. 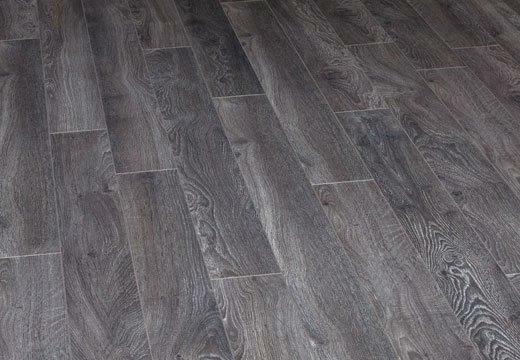 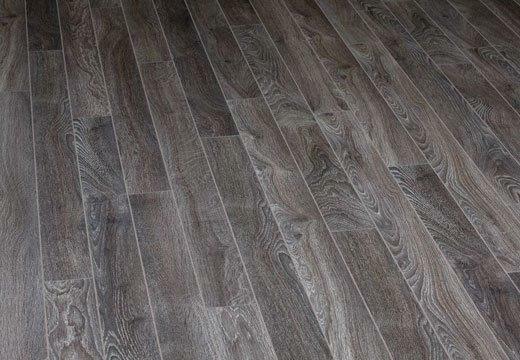 We provide a full range of residential and commercial flooring including laminate, hardwood, carpet, tile and stone, vinyl sheet flooring and vinyl composition tile (VCT), linoleum and floor care accessories and cleaning supplies. 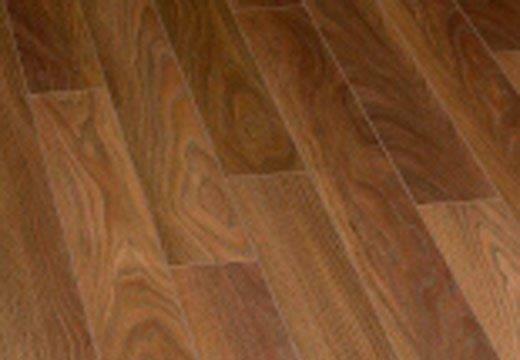 We provide free estimates and design consultations and our in-house professional installers are licensed, bonded and insured. 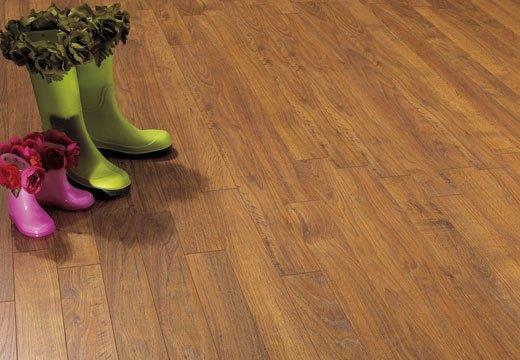 Come visit our showrooms in San Ramon / Danville and Concord / Walnut Creek and see the latest styles and fashions today!